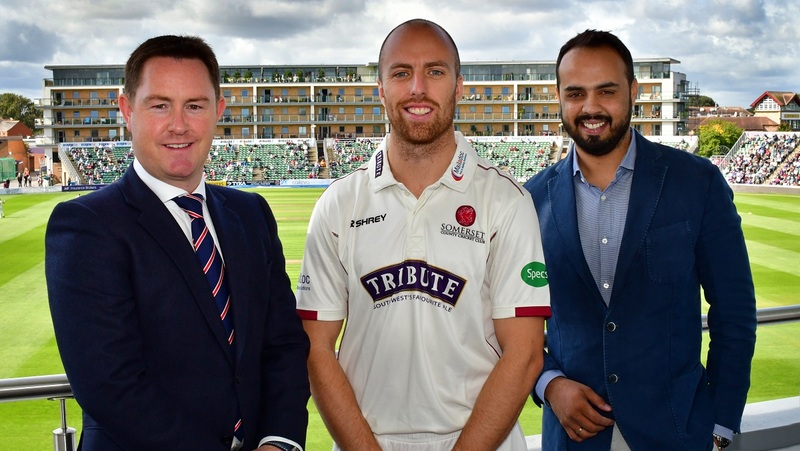 Somerset County Cricket Club have announced SHREY as their new Exclusive Kit Partner. The deal is for an initial two years with the potential to extend the agreement at the end of the 2019 season. The deal will see SHREY providing all of Somerset County Cricket Club’s training, travel and playing kit as well as the new supporter range.